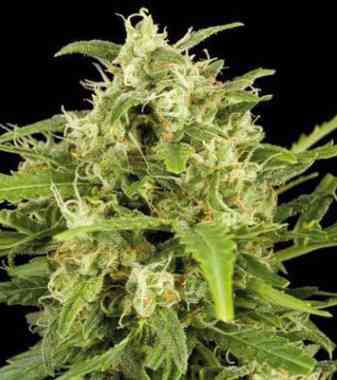 LOL is super sativa that grows like an Indica – meaning a quick finishing time and highly pest resistant. 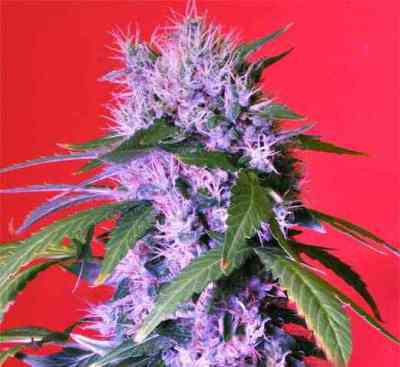 It even looks more like an indica, shrub-like with abundant leaves, a truly stunning-looking plant with a short internodal distance that is difficult to overfeed making it great for beginners and masters who really want to get the most out of a sativa. For a huge harvest, pinch-pruning will keep the plants shorter and ensure a wealth of fat buds. LOL is loaded with resin making it perfect for mouthwatering concentrates and hash. Its taste is pure honey, rich and smoothly sweet, the buds are dense and sticky, and sparkling with crystals that give off a delicious fruity smell. LOL’s name says it all, its hit is totally euphoric. This variety is great to share with friends, its continuous, strong high perfect for giggly evenings of chatting and laughing out loud.